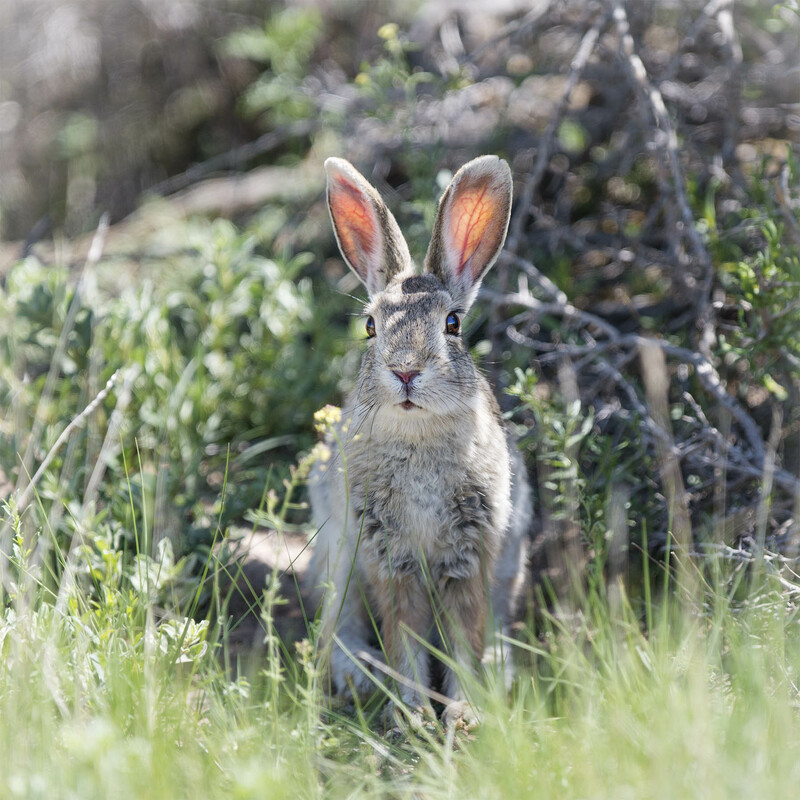 From marsh shrubs to sagebrush to pine forest to snow-covered peaks. A wide open landscape sure helps bring peace and quiet to a busy brain. Looking out from the marshlands at Red Rocks National Wildlife Refuge in Montana. 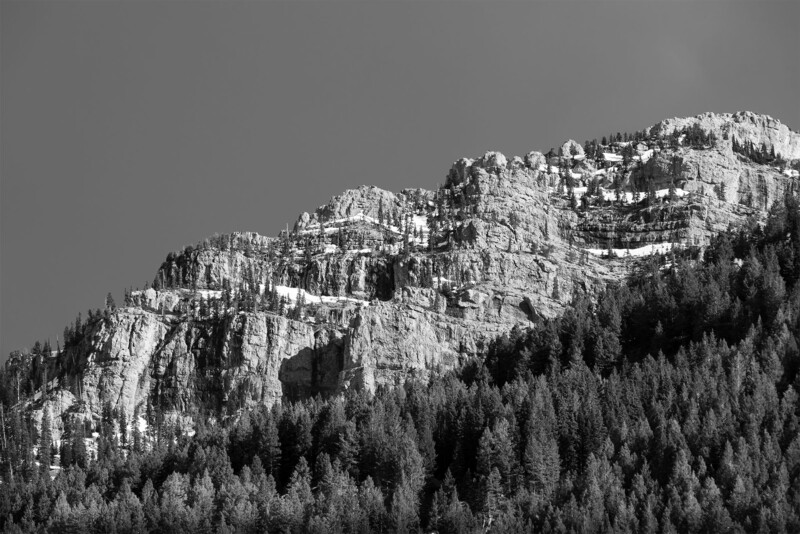 It was hard to focus on looking for birds this day as the Mountains called down and whispered hey…look at me. 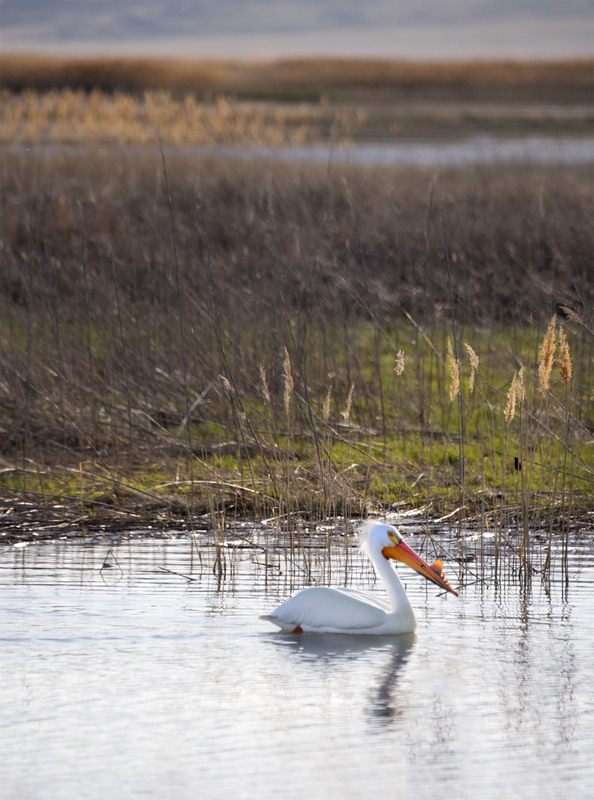 An American White Pelican enjoying a wonderful spring sunset high in the Rocky Mountains. The grass is just greening up around the edges of the lake but the Pelicans have arrived on their way to the boreal forests where many breed. A sure sign summer is on it’s way. 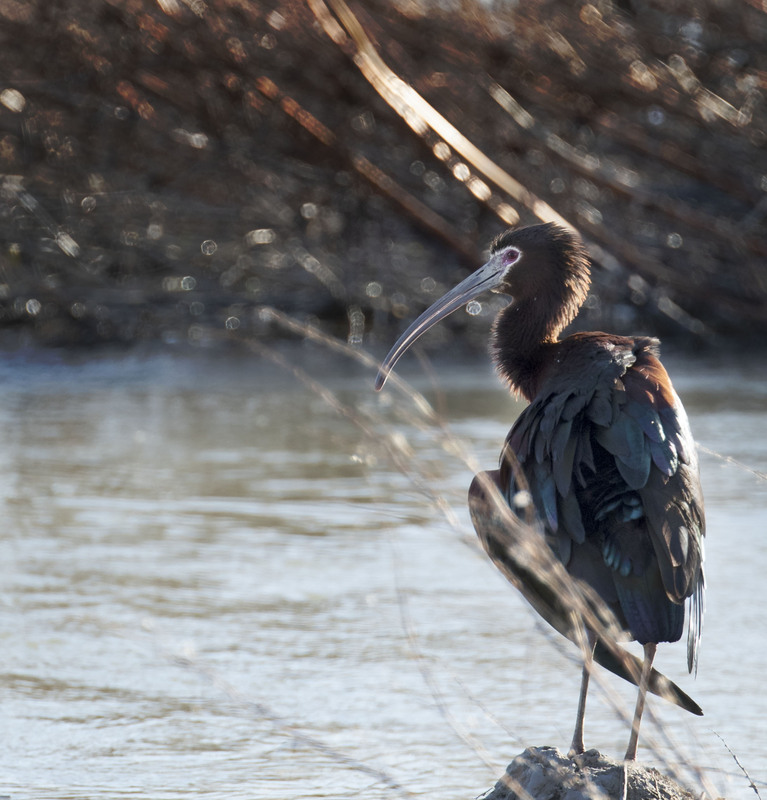 One of the joys of spring is getting to see a few White Faced Ibis up close. This one seems to enjoying the afternoon sun along the river bank. Perhaps foraging or perhaps just enjoying the afternoon sun. Either way it was a treat for us to soak in the color of their wonderful plumage. 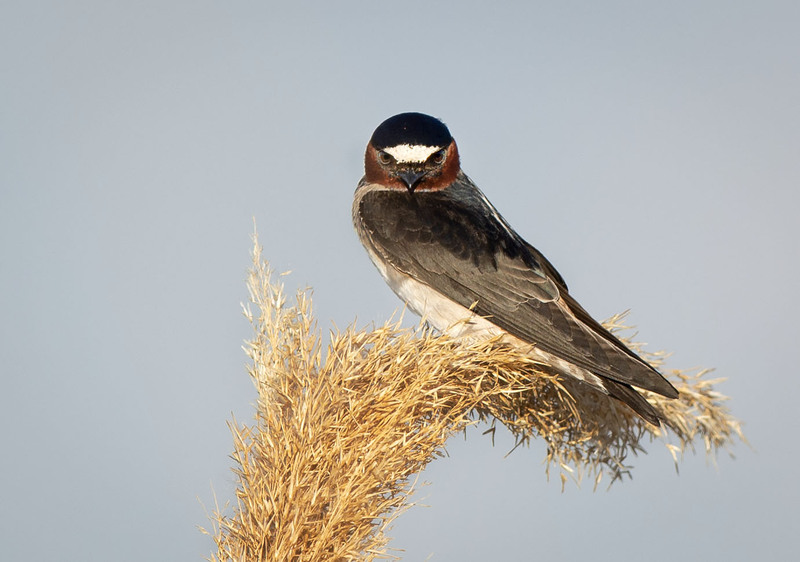 A small Cliff Swallow looking just like the master predator she is takes a break from their tireless foraging on a small frond of grass. Seeing a bird land easily on this small tuft of grass provided a reminder of just how small and light a cliff swallow must be. About an ounce. A late fall view looking down the Firehole River as hot water falls from the geysers above.